Entertaining at Christmas can be incredibly stressful and demanding but here I’ve sourced some lovely products that will do a fabulous job and look amazing in the kitchen or on the dining table. As with all Joseph Joseph home products the Cut and Carve looks gorgeous and is incredibly practical. The meat grips stop your joint from moving around whilst the deep tray collects the juices and contains the mess. Another fantastic ideas from the Joseph Joseph boys that retails for £18. 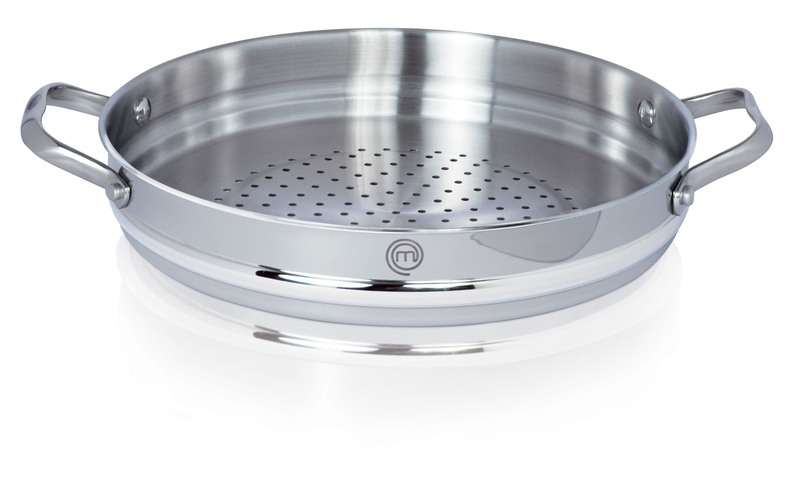 If there’s one thing every cook needs for Christmas and New Year entertaining it’s a steamer. This one from Masterchef will do an amazing job on all those veggies and brussels in great style. 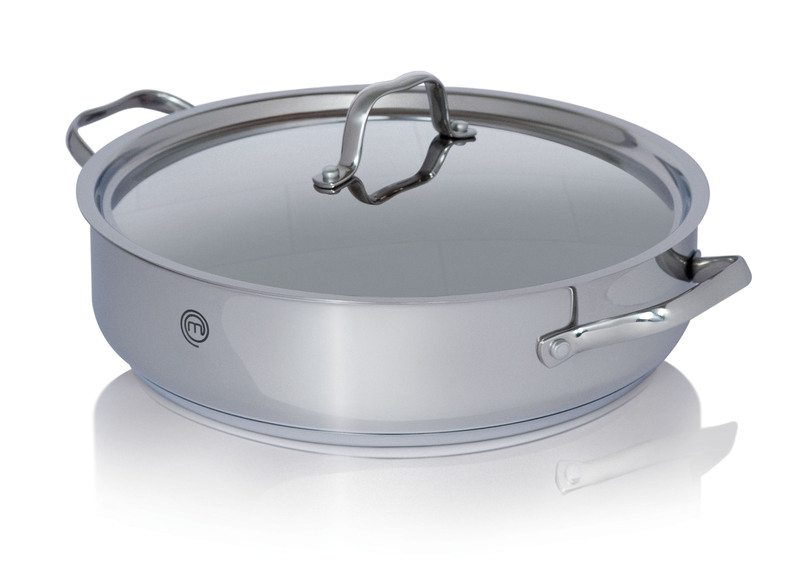 The Saute Pan sells for £65 with the insert at £35, both available from the Cookware Company on 01483 255842. With the trademark oval design, this sleek and stylish dip bowl set is an essential addition to your Christmas entertaining. 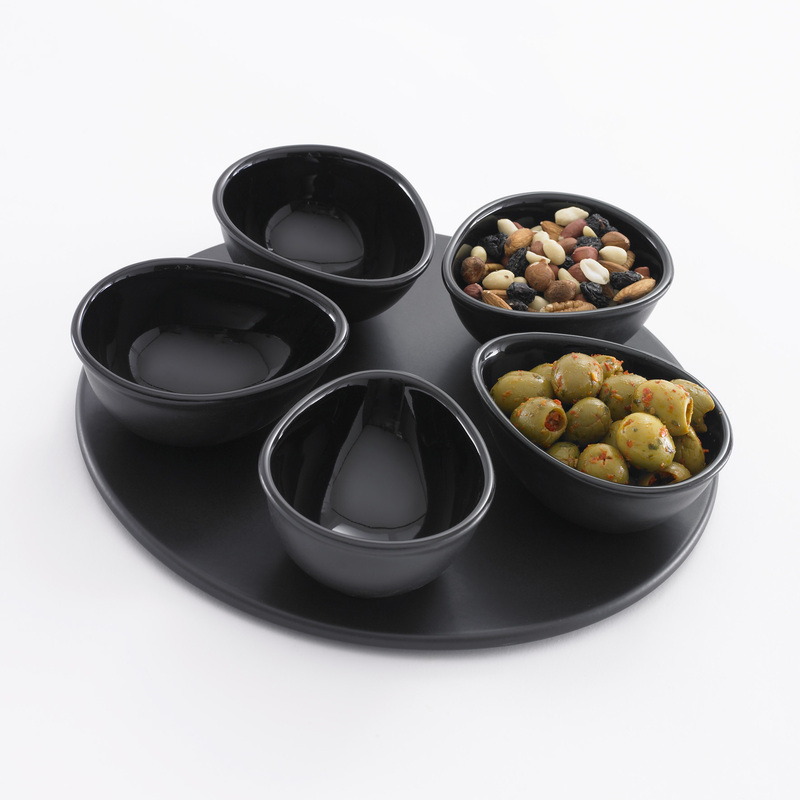 Fill with olives, crisps, nibbles and dips to keep your guests occupied whilst you attend to the main meal. Available from Unique and Unity for £40. Catering for multiple guests this Christmas? 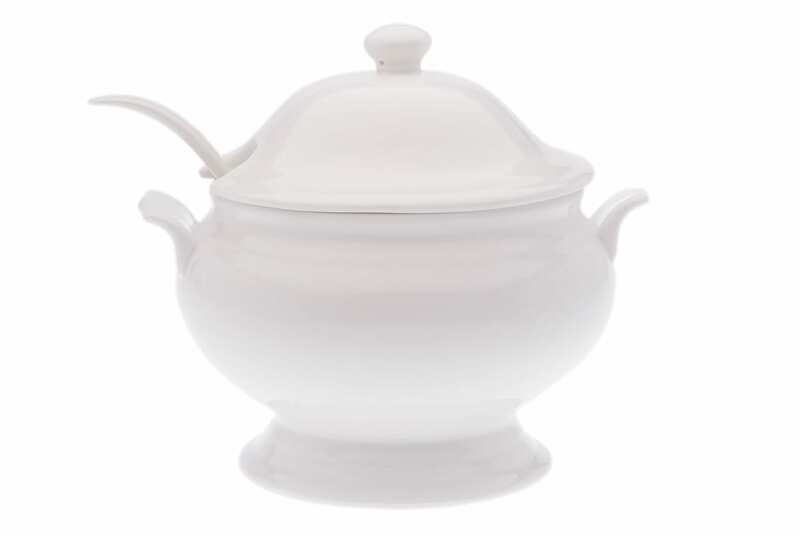 If you are, a soup tureen such as this beautiful one from Rouiller White is just what you need! There’s something so elegant about a simple white tureen like this and you can’t go wrong with the design no matter what the style of your table. Available from www.rouillerwhite.com for £35. 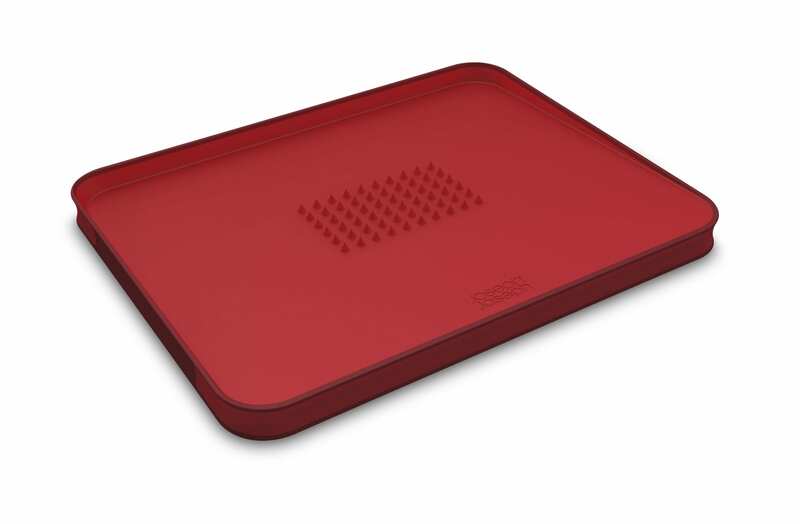 This multi functional board can be used to serve bread, cut at the table with oils in the condiment dish, or it can be turned over to the flat side to serve cheeses with pickles in the dish. 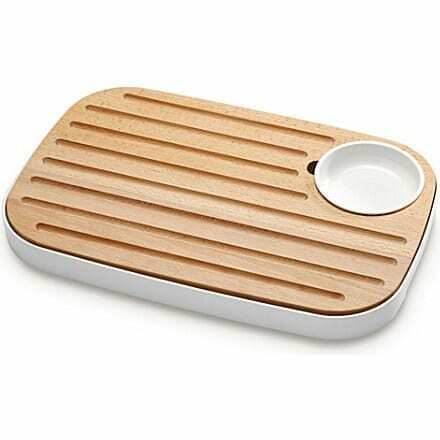 Another gorgeous, practical product from Joseph Joseph retailing at £20.